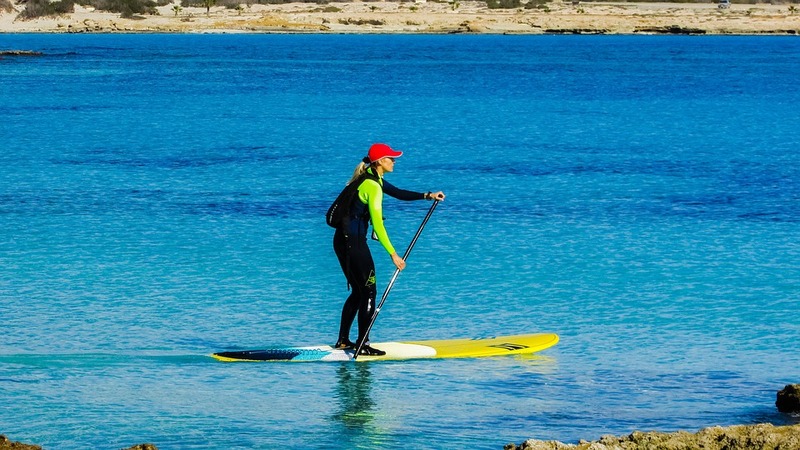 When it comes to Stand Up Paddle boarding, success is determined more by your balance and patience than whether you are strong or fit. Well, that and choosing the right conditions and most suitable board for you! 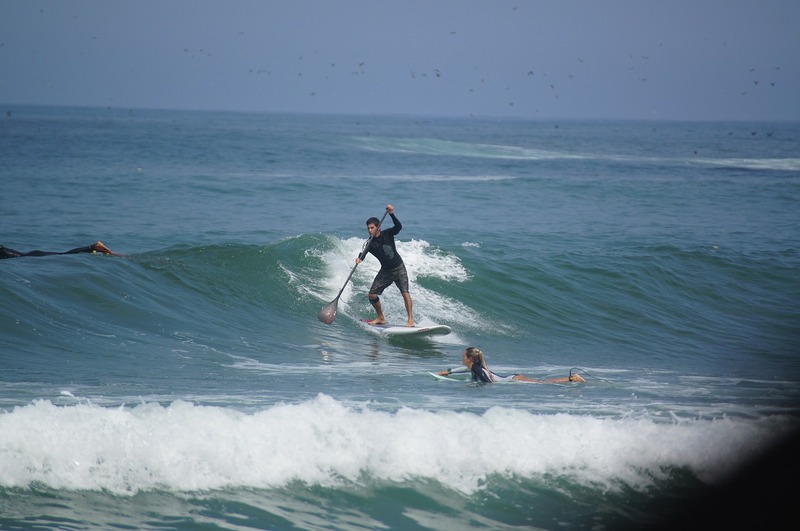 The first items you should cross out from your checklist include: your height (narrower boards for lighter and smaller paddlers and wider boards for vice versa), the location (where you’ll be doing most of your stand up paddling), and of course, your weight (bigger boards for big and heavy paddlers). 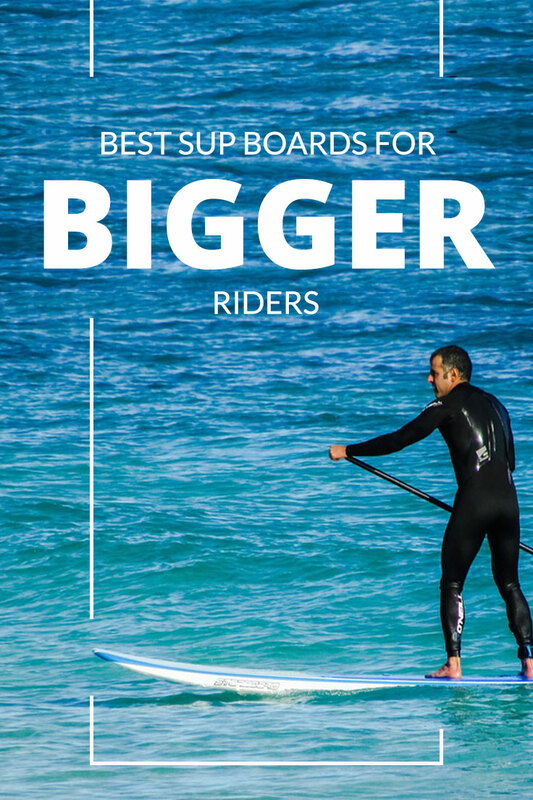 This brings us to our topic today: what are the best SUP boards for big guys and heavy riders? 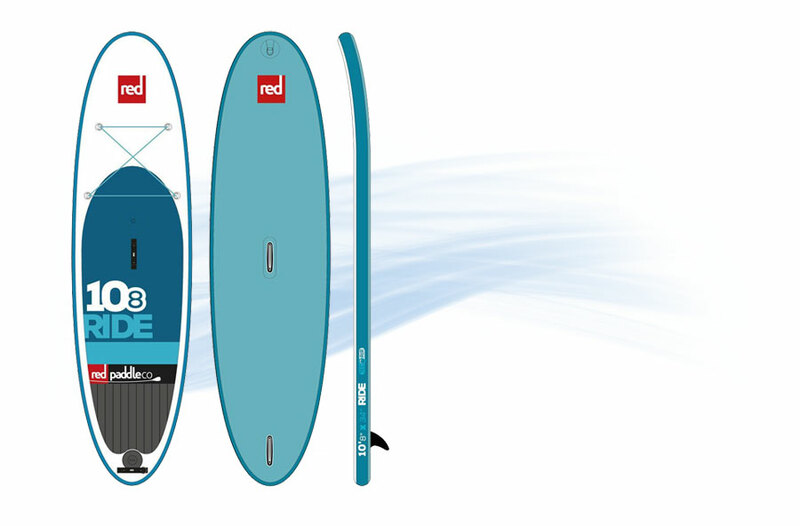 First of all, it is important to note that all SUP boards share the same features that make them a board. These include a nose, deck, tail, bottom, fins, and rails. The length and width of the boards is usually measured in feet (ft) and inches. Its flotation is generally determined by volume, which can be influenced by both the weight and skill level of the rider. Now that you are up to date with the basics, here are the best SUP boards for big guys and heavy riders. Tower-branded diamond grooved deck pad, and a leash attachment ring at the tail. 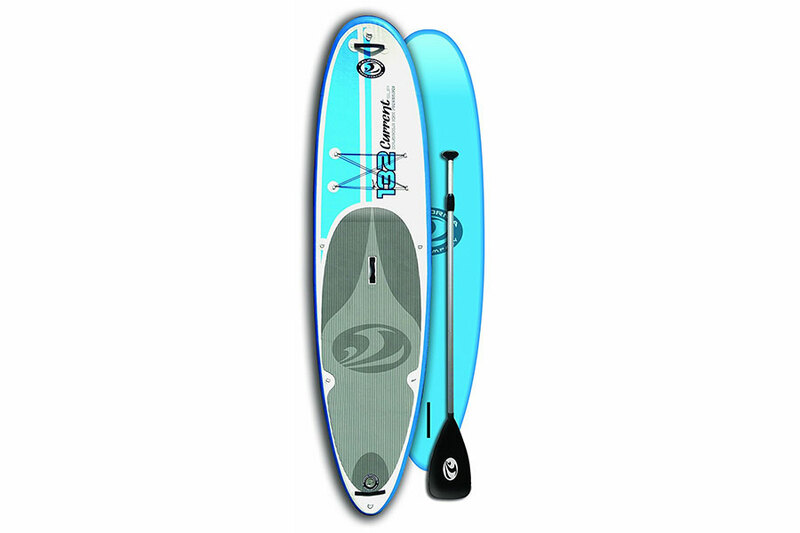 Its length is ideal for cutting through choppy water and paddling longer distances. 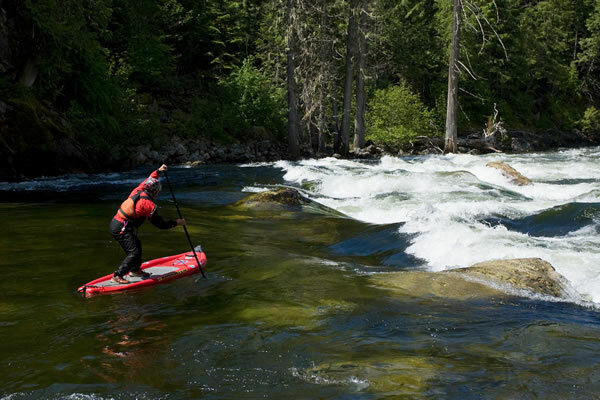 While its narrow profile is excellent for racers, it doesn’t exclude recreational paddlers from enjoying all its benefits. In fact, it is the perfect choice for anyone looking for a board that is slightly faster than the average rides, but more compact than an exceptional racer. It offers plenty of volume and stability for everyday use, as well as amazing rigidity since it is made from very rugged materials. When inflated, it forms a structure that is as rigid as a piece of plywood. This adds up to its durability and ability to support big guys and heavy riders. 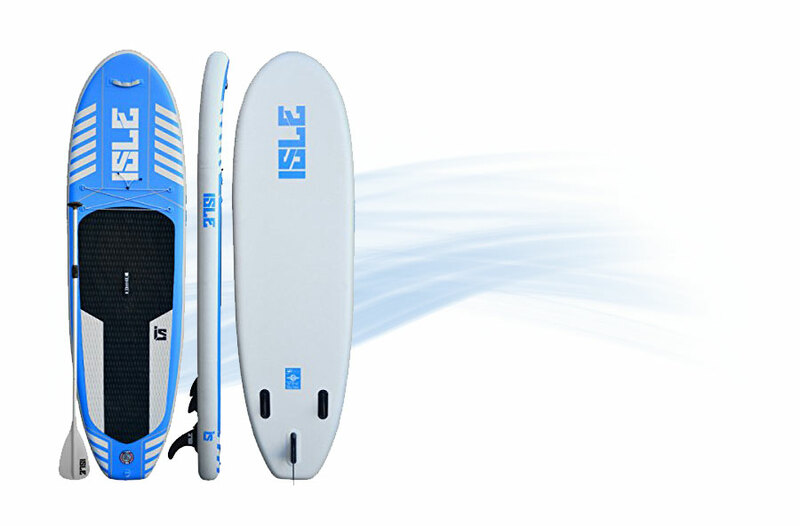 The ISLE Airtech is one of the most stable SUP boards in its class, especially because of the additional width. It comes with extra D-rings and bungees that allow the rider to strap down more items. This makes it ideal for when you are looking to carry additional equipment, such as a cooler for adventurous paddlers. It also comes with tail carry handles and a reinforced nose that makes it easier to transport fully-loaded boards along shorelines and riverbanks. 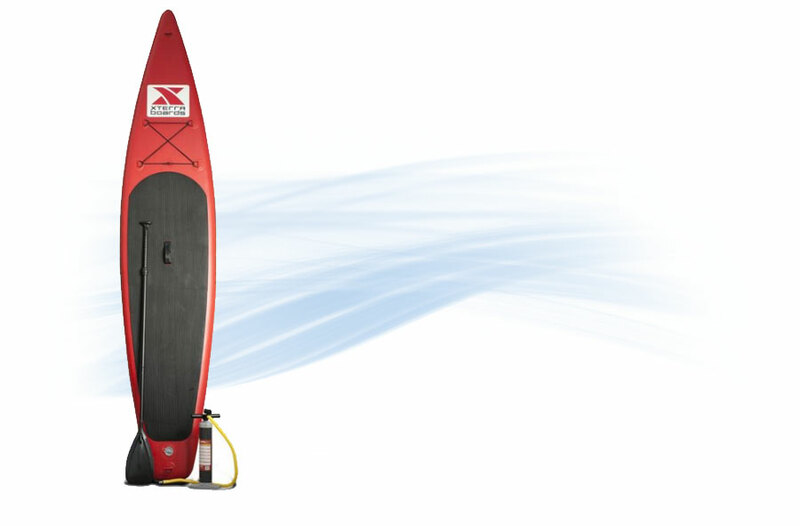 The SUP board takes less than five minutes to inflate completely from the size of a regular sleeping bag. 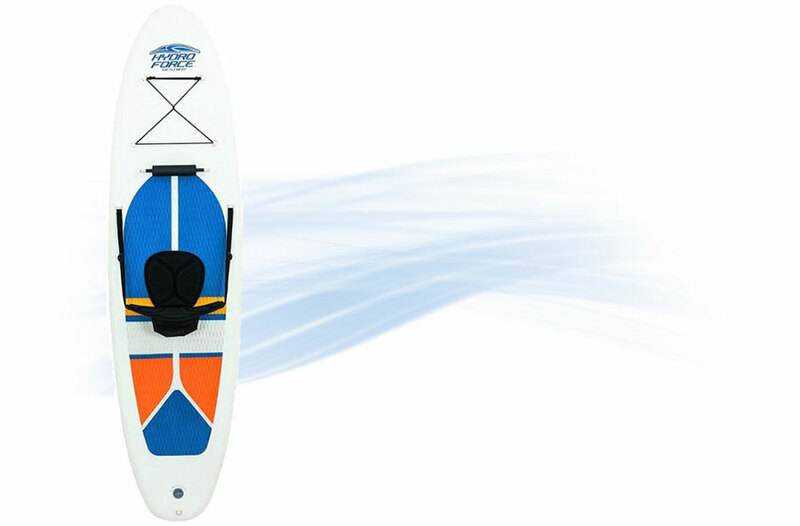 It is the ultimate paddle board for true outdoors-men with a thrill for adventure. The package includes a pump, paddle, and travel bag. 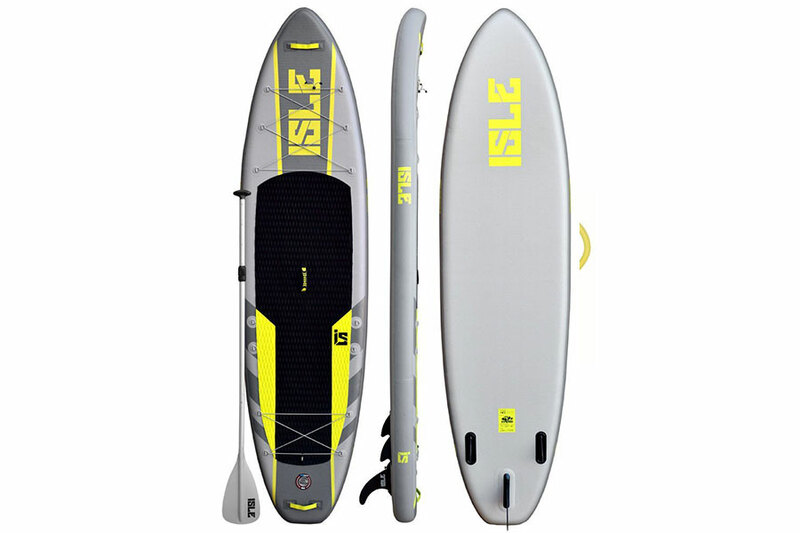 In a nutshell, the Monster is a 12’32” inflatable SUP board that does a great job keeping big guys and heavy riders floating on the waters. Of course, maintaining balance will also depend on accurate pumping and the weight of the user. 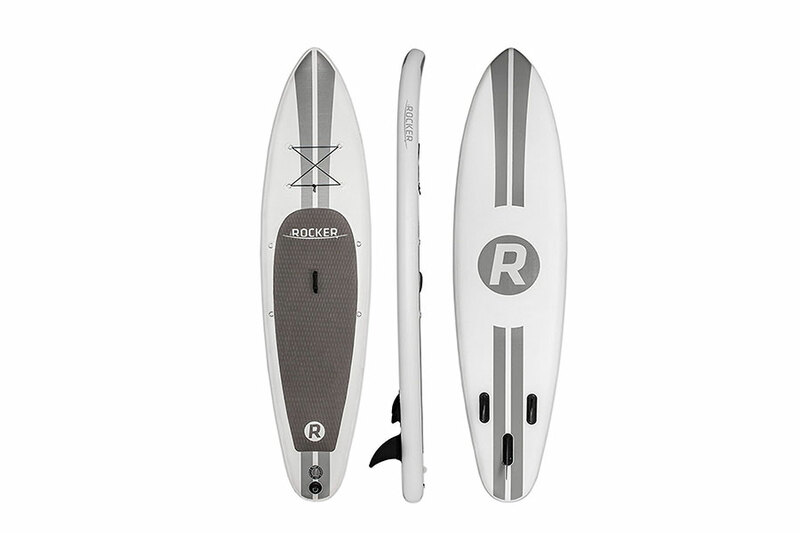 Not to worry though, as the board is fortified with a double wall drop stitch PVC construction that not only makes it strong, but also ideal for advanced riders looking to paddle on a professional level. The Monster has a really appealing body too. Its nose is marked by four small D-rings linked by a bungee cord, providing sufficient space for storing your findings and anything that can fit in there. There is another D-ring at the tail, which is bigger and meant to secure the board or facilitate toeing. 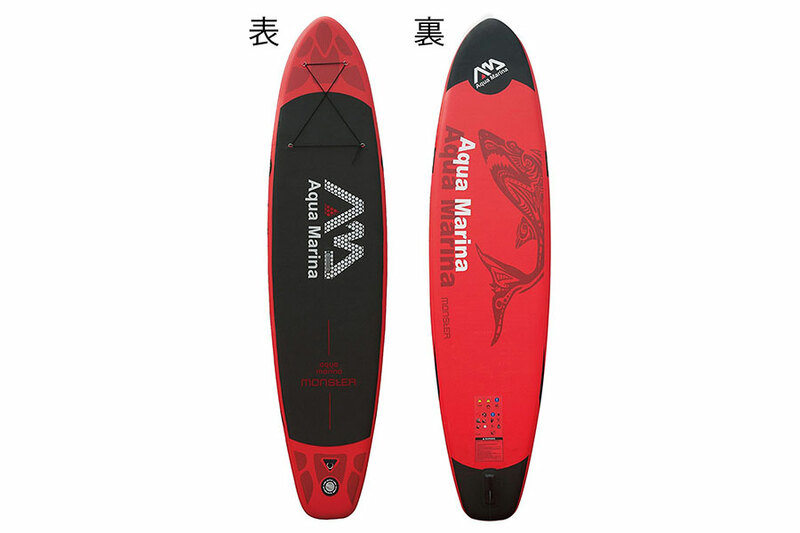 Finally, the Aqua Marina Monster includes a single central removable fin at the back, unlike other similar products from the manufacturer. 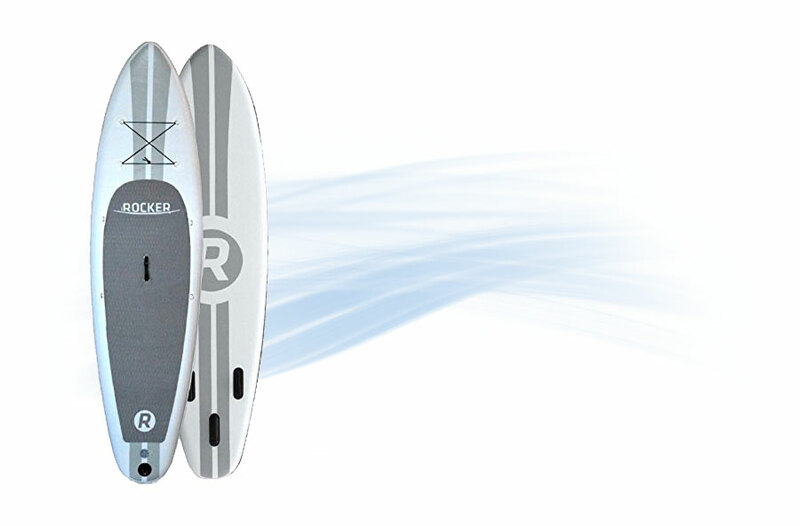 iRocker is one of the leading manufacturers of quality boards in the industry. While their products are not so pocket friendly, they use only the highest quality military grade PVC for the inflatable paddle boards. 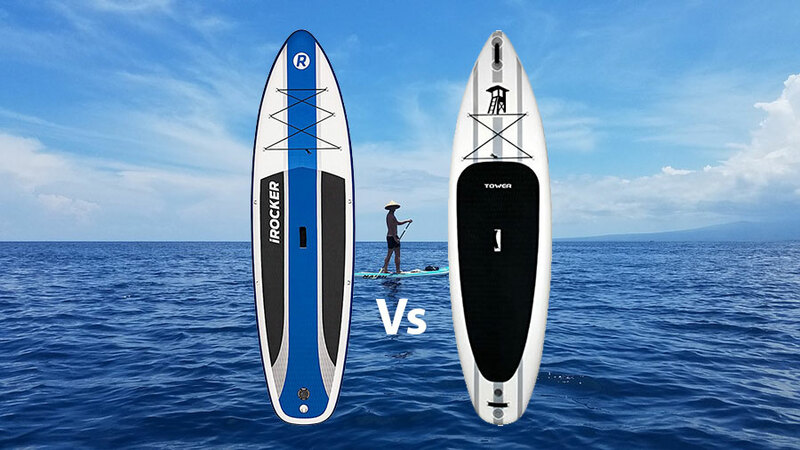 Like all iRocker boards, this 335cm paddle board boasts a 15.2 cm triple internal layer that makes it more stable than the ordinary 10.1cm boards on the market. 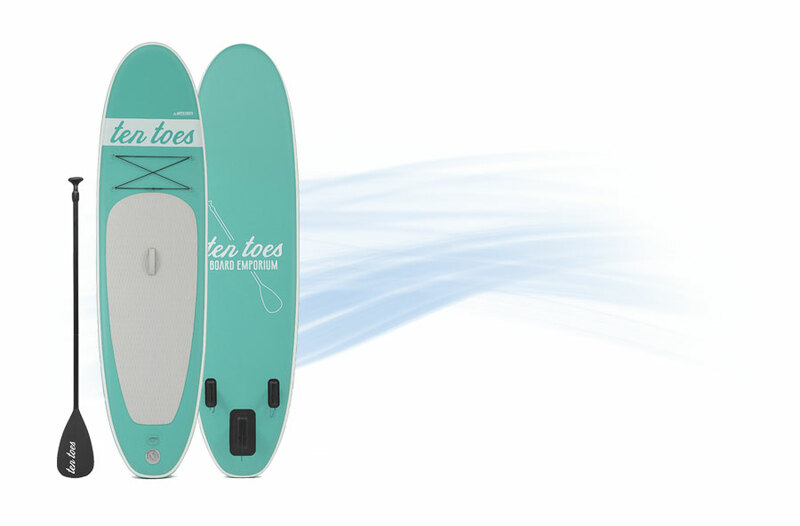 It also features a non-slip EVA diamond groove deck traction pad that helps keep you on your feet while riding. Of course, you can store it in the closet or boot of your car when traveling as it is inflatable. 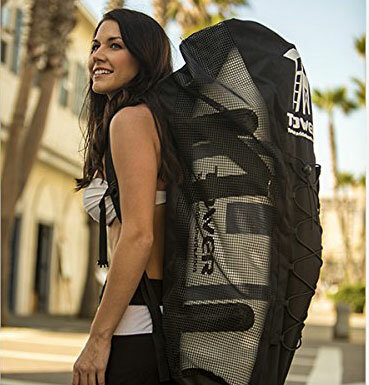 The package includes an iRocker carry backpack with adjustable shoulder straps to avoid getting your trunk wet, muddy, or sandy after your paddling adventures. When fully inflated to 15 PSI, it becomes just as hard as a common board. The rigid nature makes it virtually indestructible, to the point where you can literally drive over it with your car or run it into the rocks without getting damaged. 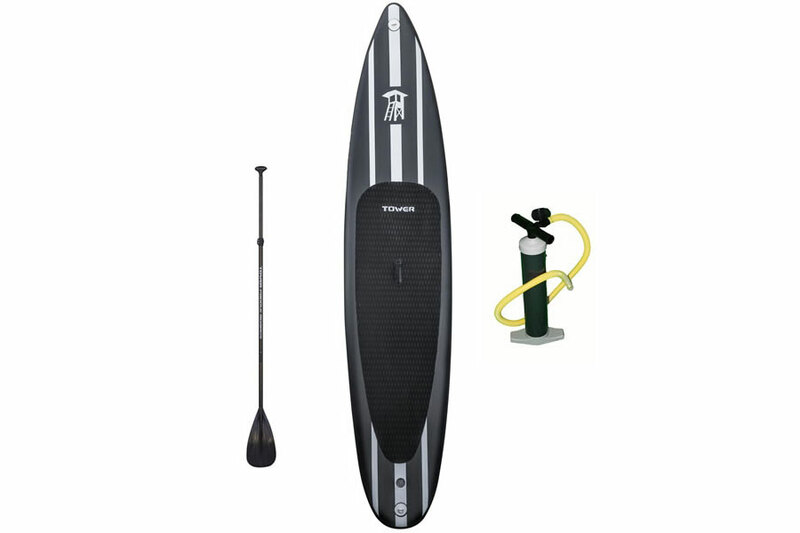 The other items in the package include repair kit, adjustable aluminum paddle, and dual action high-pressure hand pump. 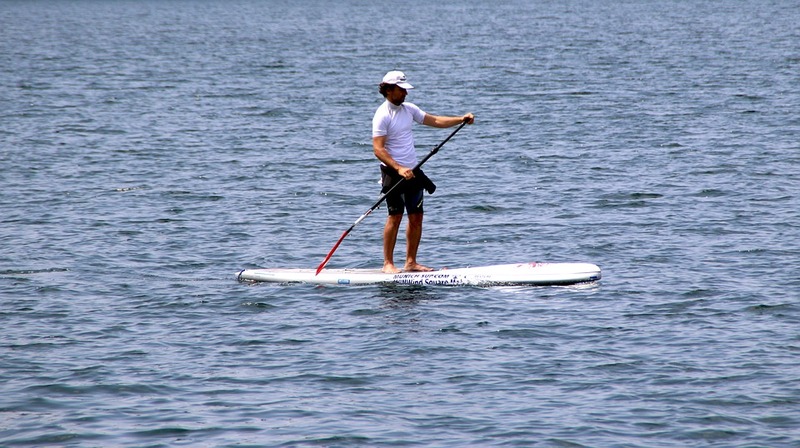 For paddlers looking for speed and convenience, the CBC paddle board is the way to go. 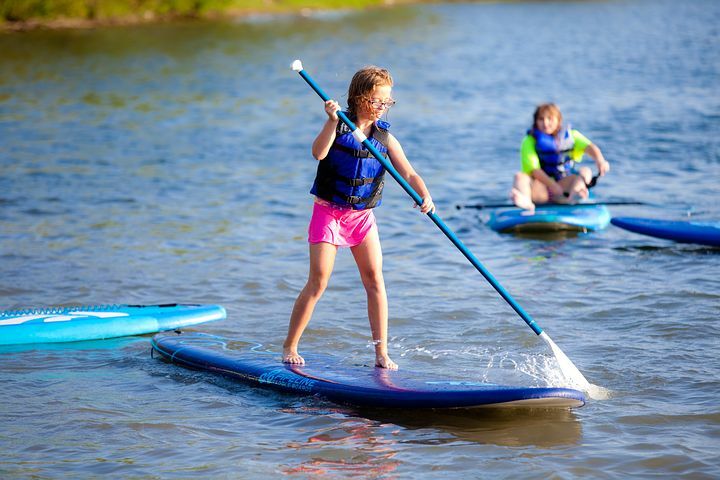 This custom made SUP board features three multi-layered laminated wood stringers adorned with waterproof resin, and comes with heat laminated high density durable deck, as well as molded-in nylon handle and leash plug. The complete package includes instant padded roof racks, adjustable paddle with exclusive Blade Shield, and neoprene padded ankle strap. 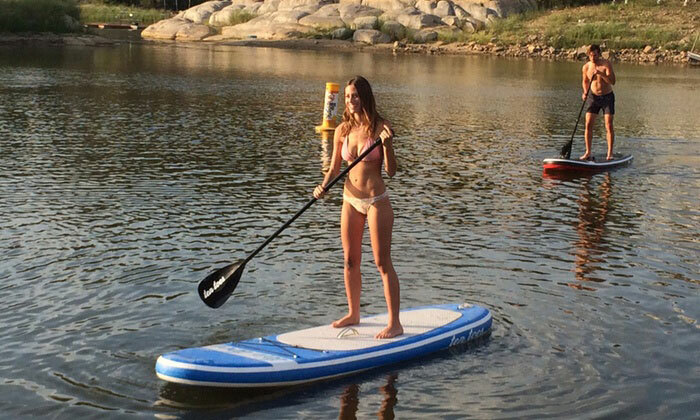 With an overall weight of 25 lbs, the SUP board can hold up to 300 lbs. It is great both for fitness and recreational purposes, and even offers a bangee at the nose for securing your gear during long trips.